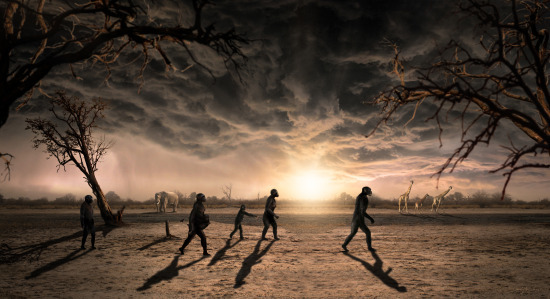 Recent 3.66-million-year-old footprint finds at the iconic hominin site of Laetoli may be changing what we know about an ancient human ancestor. 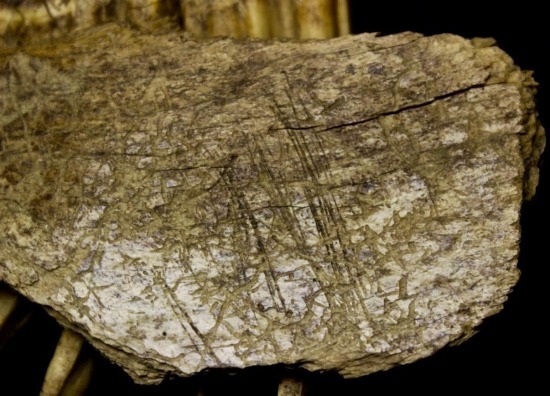 New findings push back the clock on the first peopling of the Americas by a whopping margin. 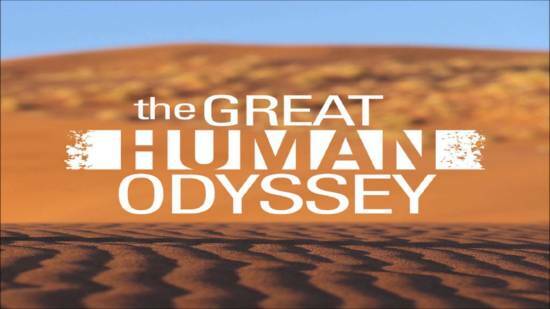 Popular Archaeology's Video Pick: The latest NOVA documentary about the evolutionary journey of modern humans in and out of Africa. 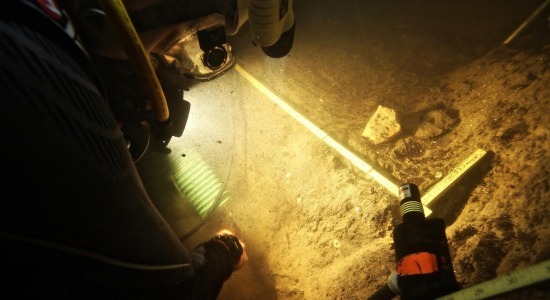 A site in Florida reveals compelling evidence of a human presence more than 14,500 years ago. 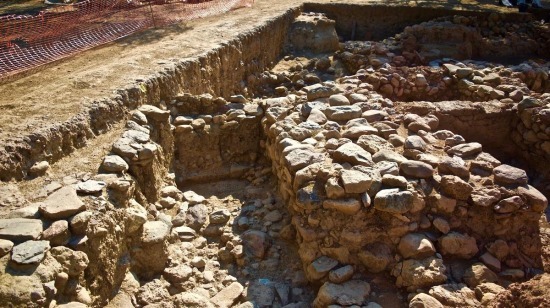 Archaeologists and conservationists are now unearthing and preserving a Mycenaean palace in the region where ancient Sparta once reigned supreme. Who were the Indo-Europeans? Studies shed light on one of archeology’s greatest mysteries.